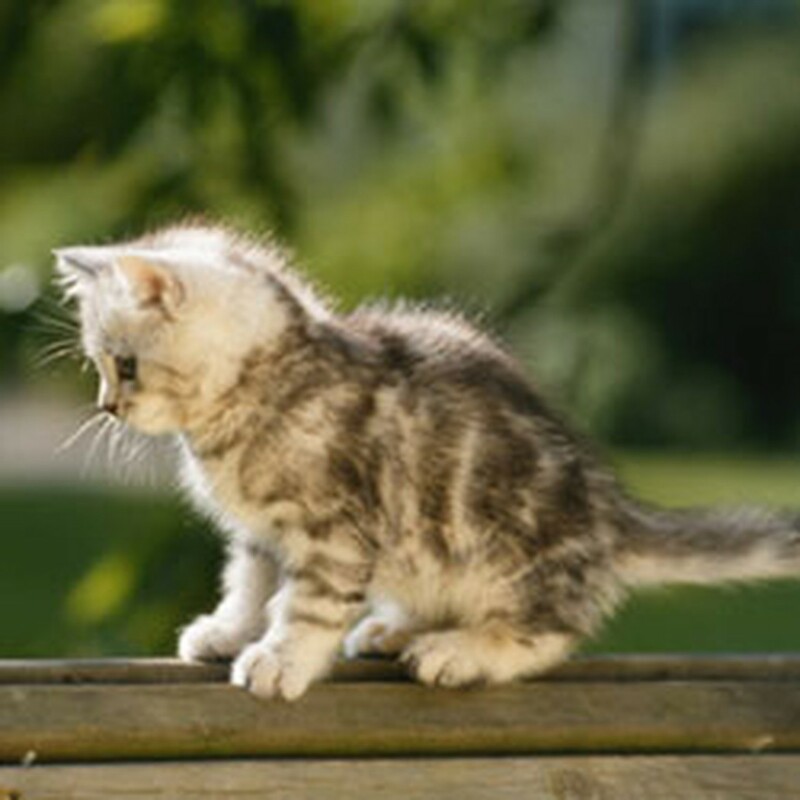 Kittens are always a highly sought after pet and we do get them in as often as we can. They don’t stay long, so if you are looking for one and you fall in love please act promptly. Our kittens share the benefits of a state of the art (temperature controlled, grate free, individually ventilated containment units) puppy room. Puppies and kittens are treated much like a hospital’s nursery. Everything that comes in contact with the pets must be sanitized, from toys to customer and employee’s hands. The kittens and puppies in our care truly are “our babies” and it shows in everything we do! Most kittens are domestic short hair or domestic medium hair, but we have also found homes for Persians, Himalayans, Siamese, and domestic long hair kittens. We go above and beyond in the preventative care and diagnosis by testing every kitten, in addition to its’ regular vaccinations. FREE office visit (within 7 days of purchase) with participating veterinarians.